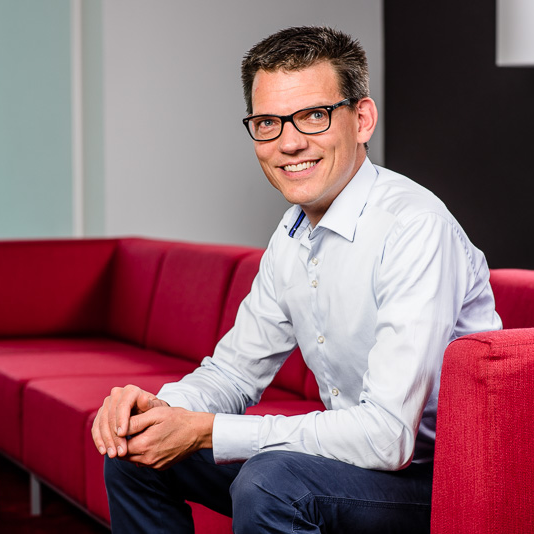 Frans de Rooij is Regional Director Product Management for Autonomous Driving at TomTom, based in Farmington Hills (MI). He focuses on the use of HD maps in ADAS and Automated Driving applications, working with partners to develop joint product propositions, and working with car makers to implement these products. In previous roles at TomTom, Frans was director product marketing for TomTom Automotive and product manager for TomTom Traffic. Prior to TomTom, he worked as strategy consultant at Arthur D. Little and in several product management and sales & marketing roles. He holds an MSc from TU Eindhoven (NL), a PhD from Cambridge University (UK) and an MBA from the University of Warwick (UK). Check out the incredible speaker line-up to see who will be joining Frans.